Ceramics have become the avocado toast of home accessories: ubiquitous but popular for a damn good reason. Satisfying and perfectly imperfect, ceramics reflect our desire to identify with simpler times — when people made everything by hand, in small batches. 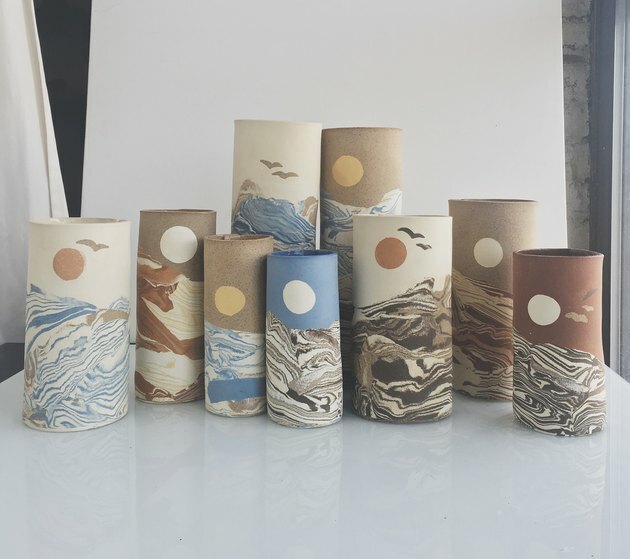 We recently discovered a few new-to-us artists throwing vases, bowls, and even ceramic tables into the marketplace, so our obsession sees no end in sight. Portland-based artist Mica DeMarquez is the force behind this charming brand. We can't decide which we dig more: her avant-garde curved vases, decorative ceramic chain, or cool carved bells. 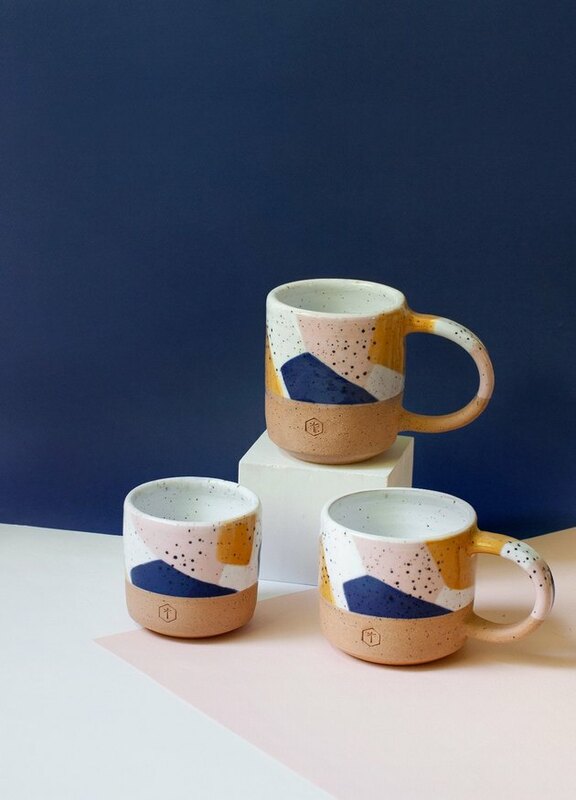 A trained graphic designer, North Carolina-based potter Erica Tuomi creates pieces with playful color and pattern front and center. 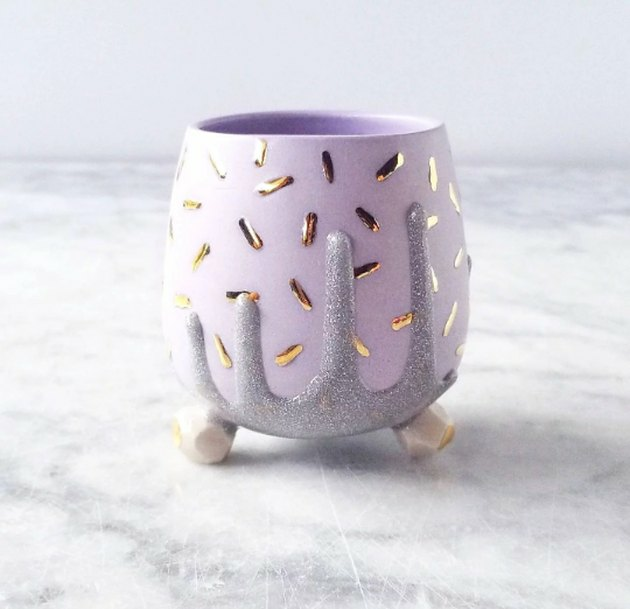 Sprinkle mugs, ombre planters, and matte cups don't take themselves too seriously, reminding us neither should we. Asheville-based East Fork Pottery is practically a religion among its devotees. Potters John Vigeland and Alex Matisse (yep, that Matisse — his great-grandfather was Henri) regularly roll out vibrant dinnerware and vases that defy expectations. Bari Ziperstein's Los Angeles studio is a colorful wonderland of shape and sculpture. 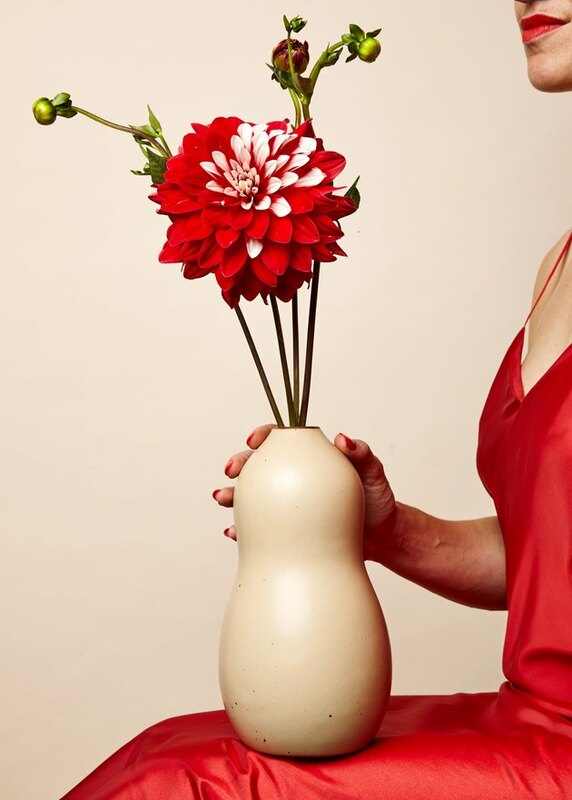 Any one of her avant-garde works of art — Brutalist vases, pyramid lamps — make a strong statement when empty or filled. 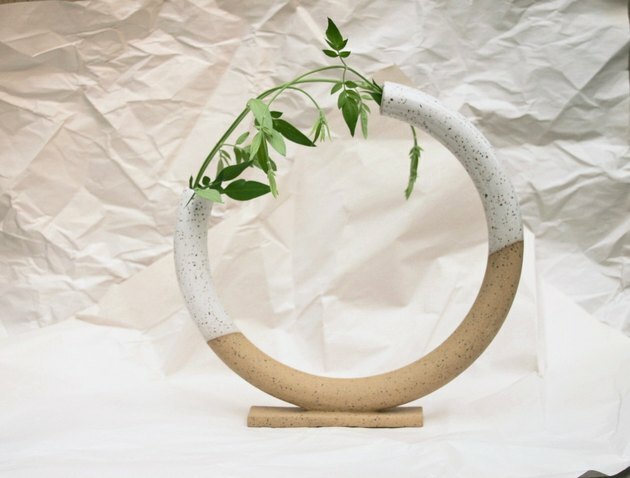 We love how this Brooklyn-based potter puts an organic, modern spin on traditional pottery, particularly Jewish pieces. 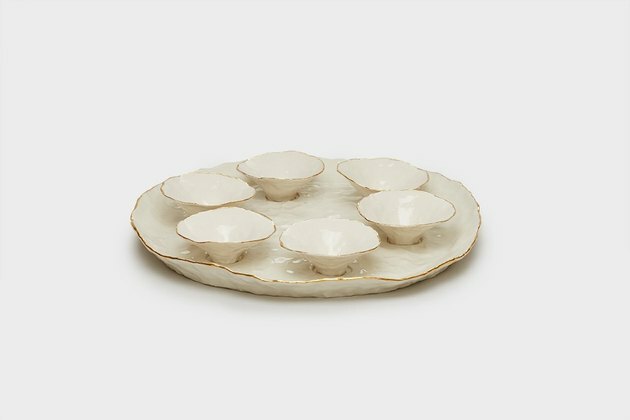 Sedar plates and challah platters serve up handcrafted style that's elegant but totally relaxed, too. If Katy Perry and Lisa Frank went into the ceramics business together, Silver Lining would be the result. Portland-based ceramicist Katie Marks has an unapologetically splashy aesthetic — think crystal-adorned mugs, unicorn pipes — sure to bring out your inner child. 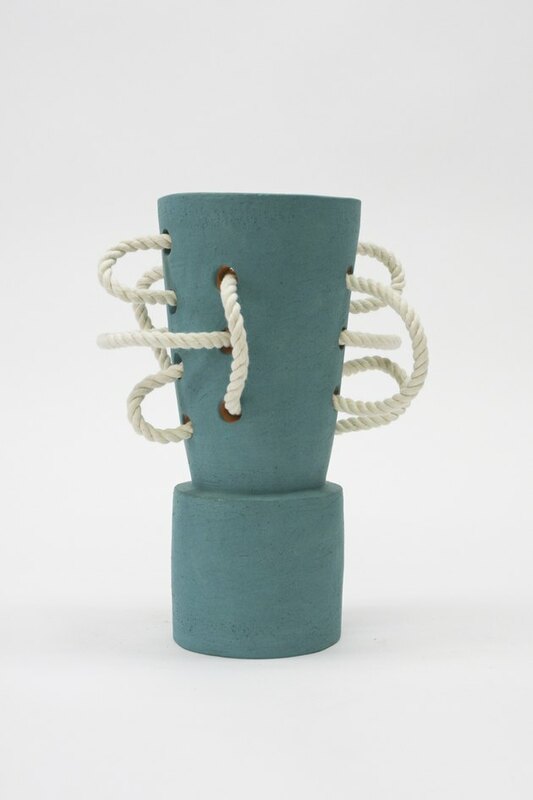 Ivy Weinglass has a way with clay, handcrafting collections that play with scale, technique, and function. 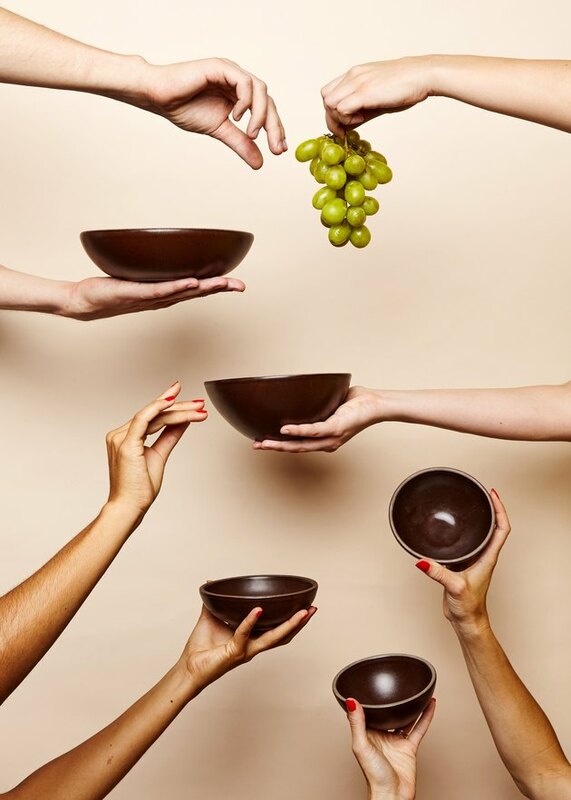 Her palm-shaped plates just beg to be held, while her planters draw inspiration from the dramatic geography of land and sea. Jourdan Fairchild is the founder of Spruce Creative Studio, an affordable e-design studio and styling service based in Durham, North Carolina.